With demand for energy growing day by day, the need to explore and exploit energy hidden in deep seas are increasing. With increased exploitation comes scarcity. Hence the need to discover and exploit energy in difficult environments. With difficult environments comes the problem of environmental effects like corrosion. Pyplok® being a fast and easy to install fitting using tools does not require skilled manpower and hence it satisfies Point 1 and 4 of the challenge. Pyplok® being a totally non-welded fitting involves using of crimping tools to install the fitting and hence no involvement of hot work and hence satisfying point 2. For Corrosion issues, Pyplok® is available in Stainless Steel 316L, Cu-Ni 70/30 and 90/10, Duplex (2205), Super Duplex (2207) which are the materials used in offshore for combating corrosion and hence this satisfies Point 3. Pyplok® is a leak proof and tamper proof-permanent fitting, it has installation references dating 20 to 25 years ago and still in operation, further it is also approved by Oil Giants like StatOil, Woodside, Brunei Shell, Shell Eastern and Petrobras and hence this satisfies Point No 5. 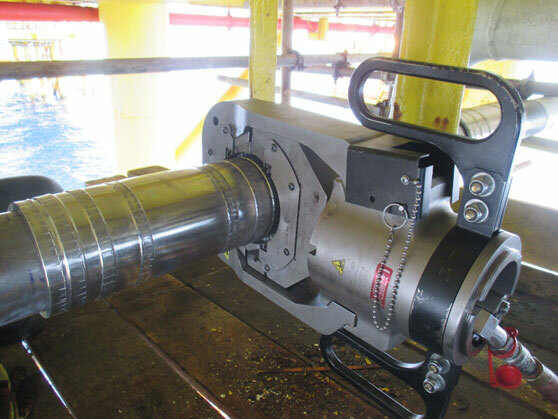 All the above are satisfied by Pyplok® it is used in many offshore applications and hence it is the ideal fitting for such environments. 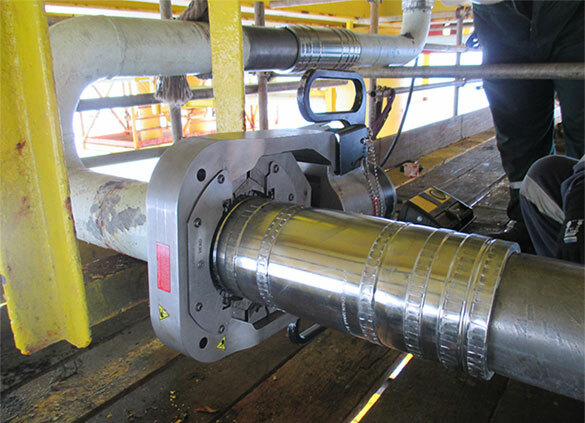 Pyplok® is approved by StatOil (TR 3016) and Woodside (W9000MX001).